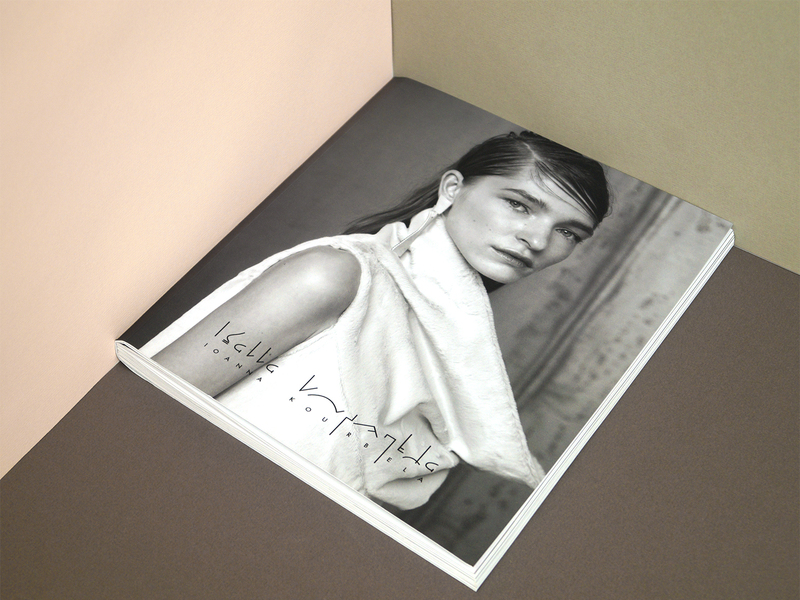 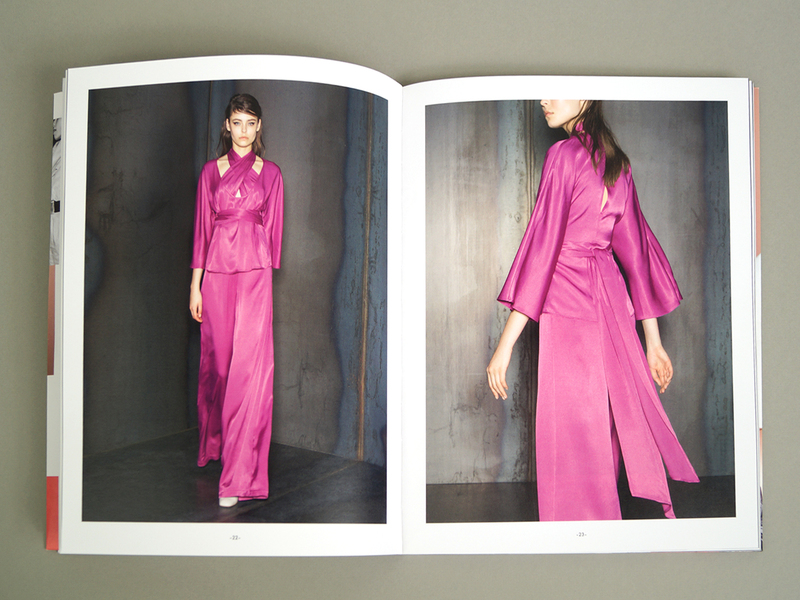 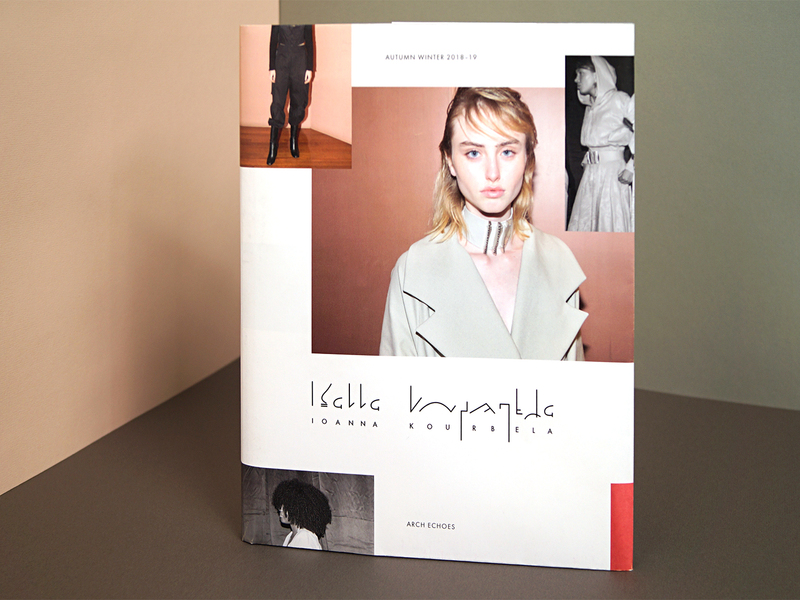 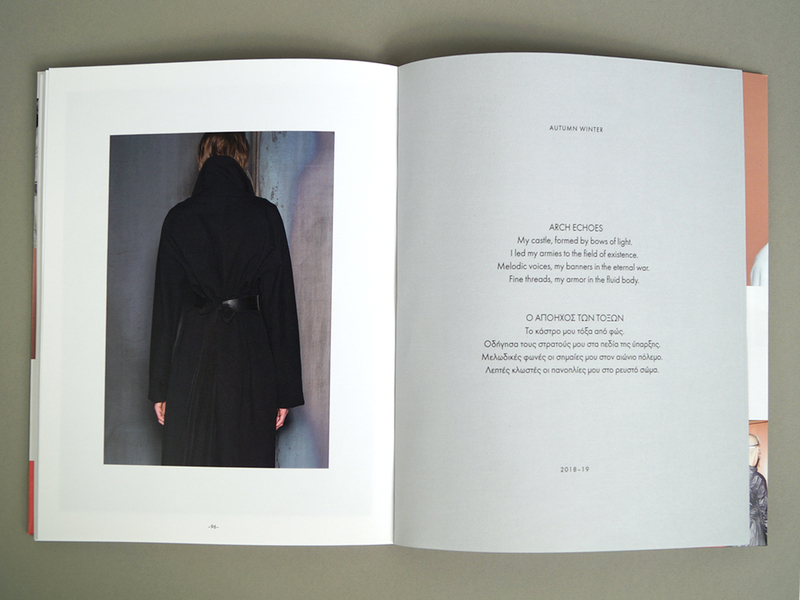 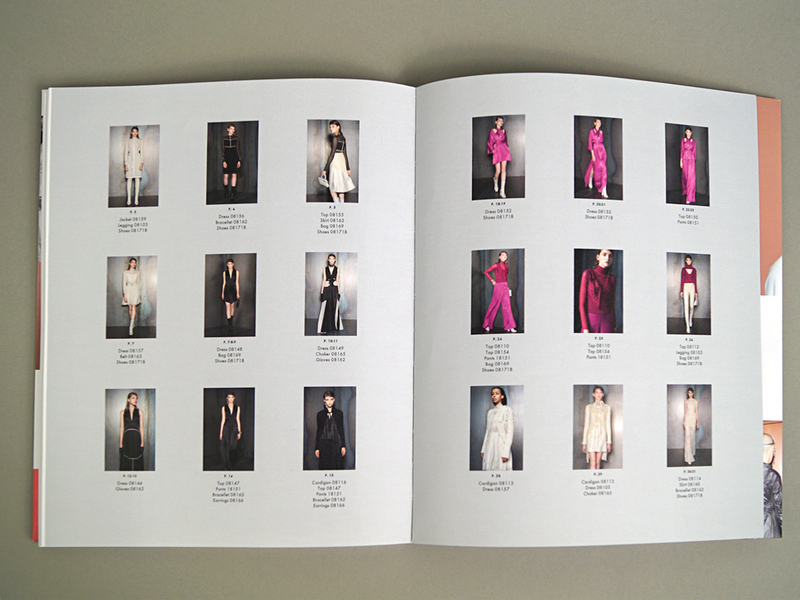 Publication design and photo sequence for “Arch Echoes”, Greek designer Ioanna Kourbela’s Autumn–Winter 2019 collection. 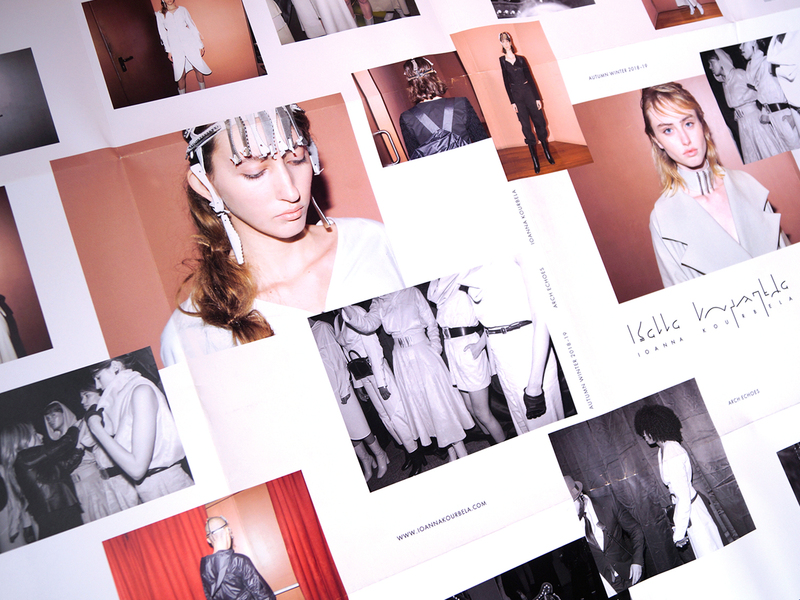 The creative concept was to offer a first look of the collection from a realistic/raw point of view. 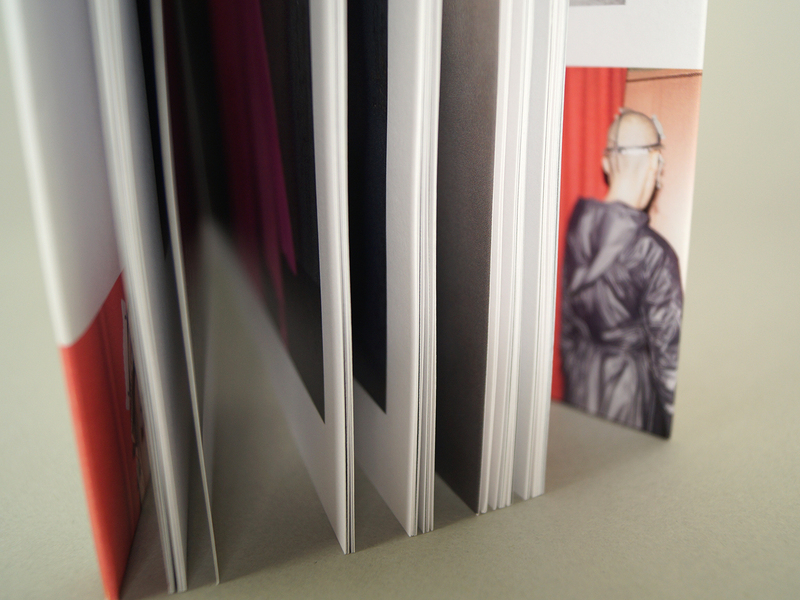 To achieve that, I created a collage of backstage photos in the form of a poster, which folds and becomes the publication’s jacket.